Reduced! 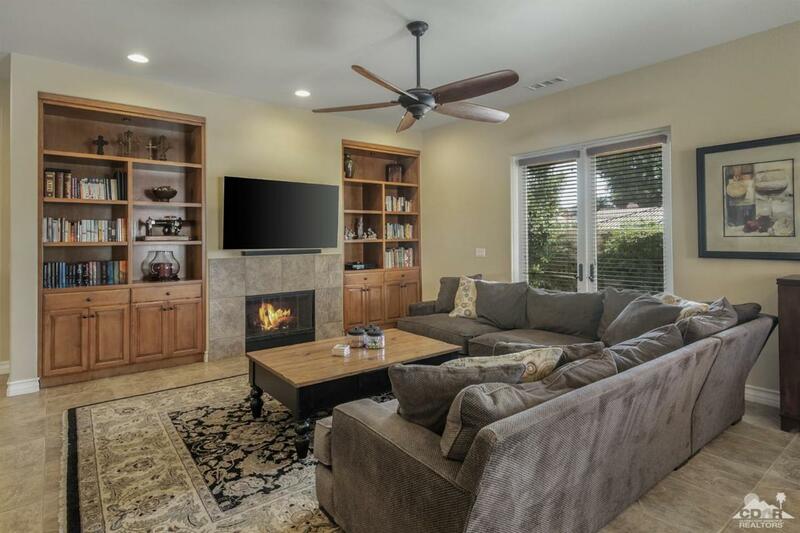 Beautiful SOLAR Pool home in the heart of Palm Desert on Cul-De-Sac. This 4 bedroom home has large great room with huge granite slab kitchen, built-in refrigerator, wet bar with wine fridge, breakfast nook and formal dining room. Recessed lighting, ceiling fans, and custom designer paint throughout. Upgraded master suite with jetted spa tub, separate shower, and huge walk-in closet. Very private location on the cul-de-sac, with a gated courtyard entrance. Beautiful, backyard with pool and spa, low maintenance yard. Conveniently located to shopping, theatre, universities, fine dining, The McCallum Theatre, Eisenhower Medical Center and MORE. Carter Elementary School. Solar was bought and paid for through Renova Energy. Its owned and transfers to you! $30k in equipment. Rare opportunity in this community, very few come for sale. Property is owner occupied but you can go direct M-F 8-4pm. On weekends, call listing agent only need a 20 minute notice.